Join us for a Seasonal Summer Wine & Food Pairing at Spork on Saturday, July 29th from 5:00 - 7:00pm! Enjoy a casual - savory & sweet - dinner pairing featuring seasonal local products that are paired with five of our wines. 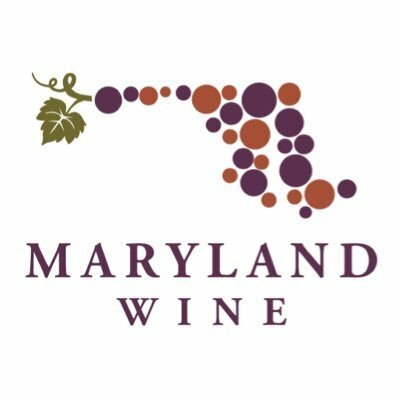 Grab your friends or have a fun date-night out enjoying local Maryland Wine& delicious local products! Have a chance to meet & talk with our winemaker, Jacques Van Der Vyver throughout the evening & take home your own CBD wine glass. You will be able to purchase additional bottles of wine during the pairing to take home & enjoy! Reservations required, please contact Spork by calling (443) 593-3775 or emailing sporkcbm@gmail.com.